With over thirty years of landscaping experience in Nanaimo and vicinity, our award-winning team has the landscape design experience to take your dreams and turn them into reality. Our Landscape design service starts with a site visit and consultation. We will meet with you on your property to discuss your goals and visions for your landscape. We look at the existing landscape features, your house or future house, and your landscaping dreams. 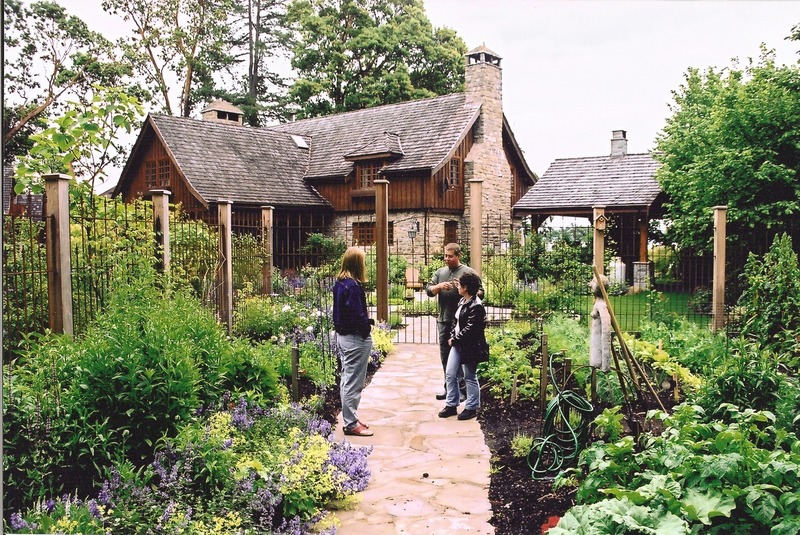 Perhaps you entertain and need outdoor dining or an outdoor kitchen, or maybe you want to practice yoga in a peaceful, secluded portion of your property. Whatever your needs, Jaan Designs will customize your landscape with your vision, budget and your house and setting in mind. Our initial consultation is free so contact us now to set up an appointment. We will put together a landscape design proposal based on your design objectives, typically the investment required for a landscape design would be between $1,500 and $7,000 depending on the size of the property and complexity of your landscape. A concept plans: Jaan designs will produce a concept plans for your landscape, this represents your landscapes design possibilities. We build in a number of edits at this stage to take this initial concept and refine it based on our clients feedback. Master plan: The master plan is the modified concept with some added details added to bring more clarity to the landscape design. This provides greater clarity on how much landscaping will be required to bring your vision to life. 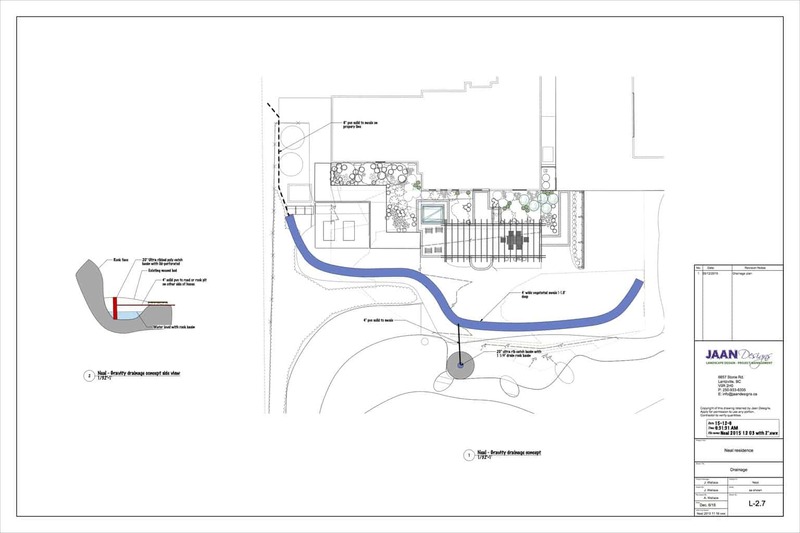 Construction details: Construction details are added to the landscape design to provide both the client and contractor clarity during the installation process. Examples of this are planting particulars, hard surface details, water feature details, etc.